Looking for something fun to do EASTER weekend in Columbus? Here’s our list of the top free events, discounts, and deals to have fun around Central Ohio this weekend. There’s so much to do this weekend, including TONS of Easter Egg Hunts, Breakfast with the Bunny, and Easter Bunny photos, Eggs, Claws and Paws at the Columbus Zoo, Earth Day events and Volunteer Service Week, Sensory-friendly and Discount Movie Series, Vintage and Consignment Sales, Easter Bunny Express at LM&M Railroad, All Ohio Reptile Show, Adventure Trails, Fitness activities, wine tastings, date ideas, kids crafts, and SO much more. Whether you’re looking for fitness activities, kid and family events, or date ideas, we have a long list of free and cheap events over the weekend in Columbus. Some events may require advance registration, and some deals may end before the event occurs, so plan early. We’ll add more as we hear of them, and you can always find a complete list on our Calendar page. 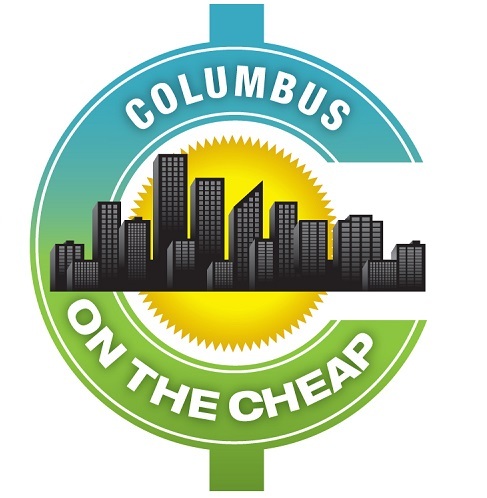 If you know of a free or cheap event you think we should add, email us at news@columbusonthecheap.com. Want us to highlight your business or event, or give it a prime spot at the top of this list? Email me about sponsoring this popular post: ads@columbusonthecheap.com. Brewga: Craft Yoga at Endeavor Brewing Co.
What are you doing this weekend in Columbus? Hi Val! I own a studio gym here in Columbus called F45 Training Dublin and I want to bring attention to all your reader that they get one week FREE! Sorry for the delay – the post is current now to include this weekend. Thanks for the information. I love this article.